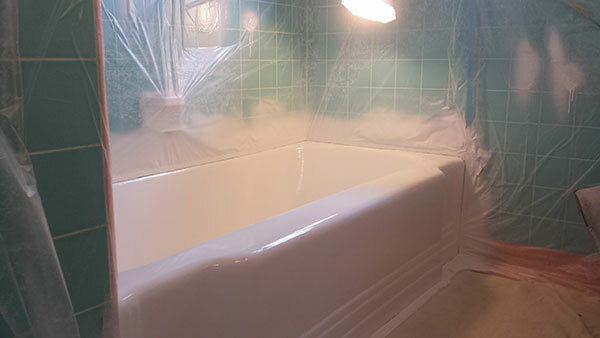 Seattle Bathtub Solutions - Bathtub refinishing and repair. 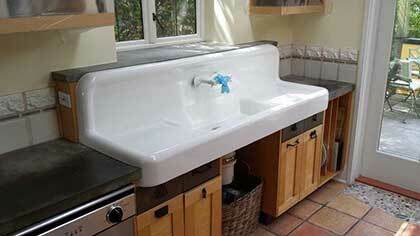 Over time, bathroom and kitchen surfaces can become damaged, worn, chipped, rusty, stained, or outdated. 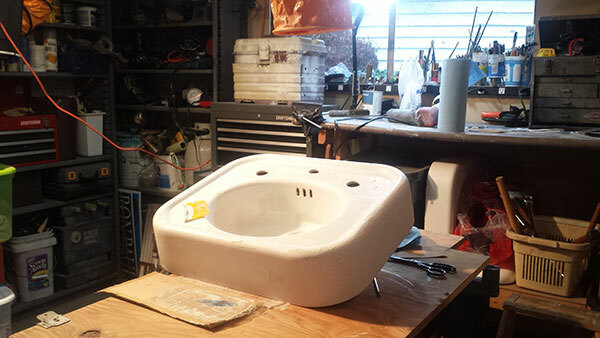 Bathtub, sink, and countertop refinishing are low-cost alternatives to conventional remodeling, renovation or replacement, and can be completed in just one day with no need to disturb plumbing or flooring. 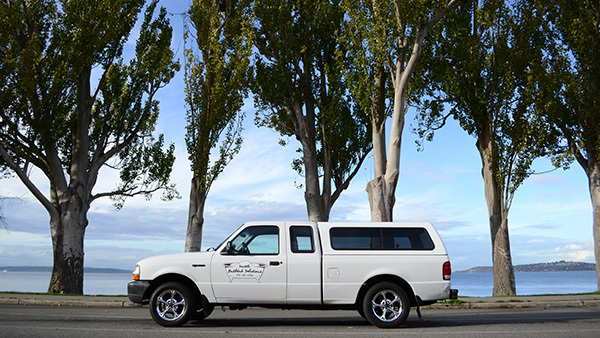 At Seattle Bathtub Solutions, we pride ourselves on excellent customer service and high quality craftsmanship, using only the industry's best materials. 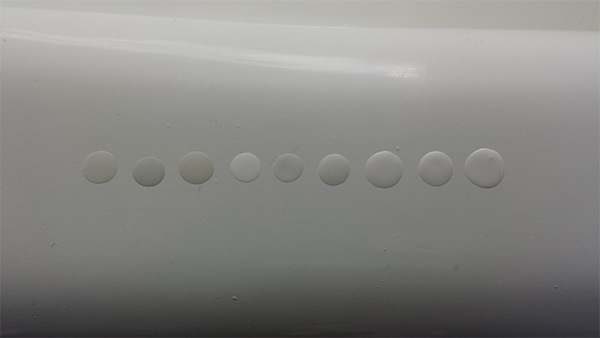 We tailor our services and prices to meet the needs of each customer's project, whether it's a full refinish or a simple chip repair. 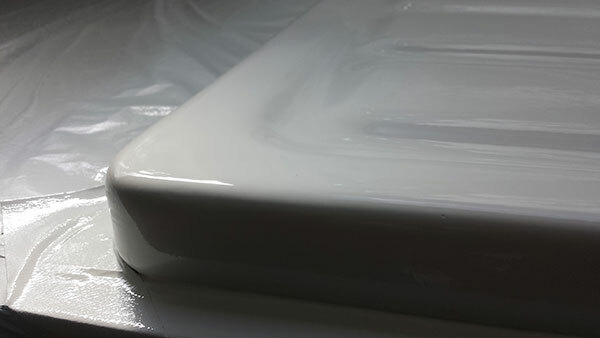 We spend time consulting with every customer over the phone and onsite, explaining our process and recommendations for keeping surfaces looking great and lasting longer. 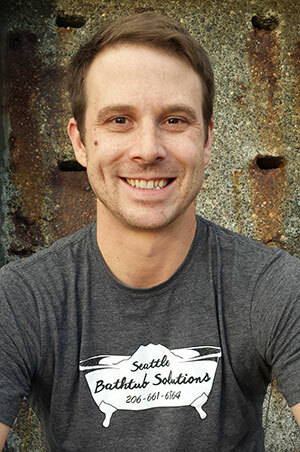 Seattle Bathtub Solutions is a licensed, bonded, and insured resurfacing company servicing the Seattle - Tacoma area and surrounding region. With 5 years of industry experience, customers can count on their project being done right the first time. Our technicians are fast, friendly, and professional, with an eye for detail and pride in their work. We provide prompt communication and a punctual start time. Estimates are free and easy; no project is too large or too small. 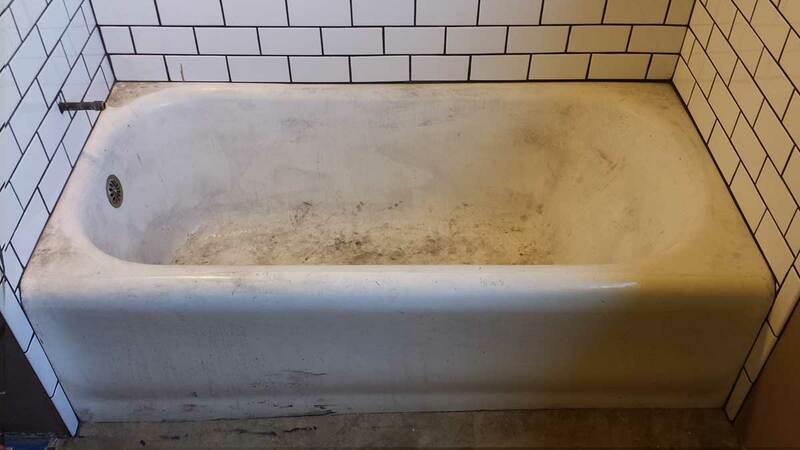 No tub has ever proven to be beyond repair, and a previously refinished tub can always be refinished again. 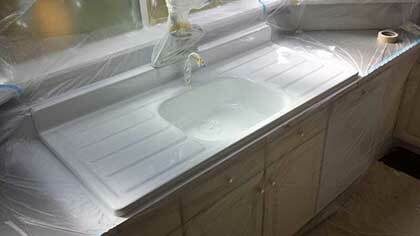 Seattle Bathtub Solutions goes above and beyond the average refinisher in respecting your home. We provide ventilation to minimize the odors and dust associated with refinishing. All surfaces are covered and protected, ensuring that when the technician leaves, your home is left spotless. Or another issue not listed? Or another item not listed?